Collect as much gold as you can and get to the end. Be careful though, the more gold you have, the quicker you will descend towards the ground. 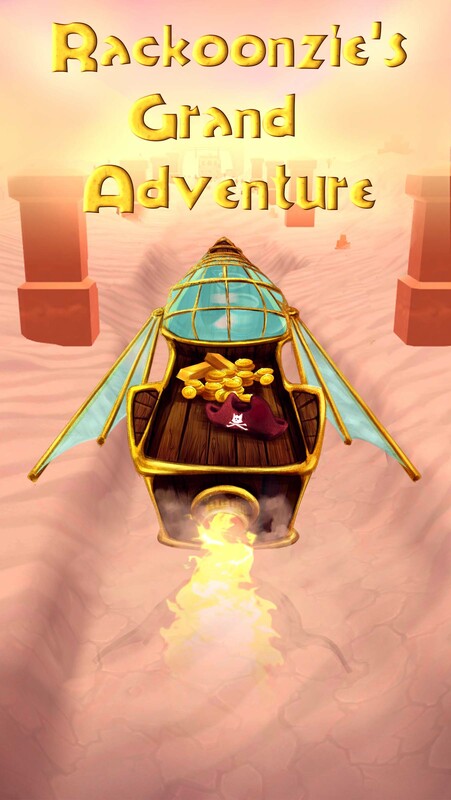 Balance your gold with altitude to make it to the town!